Raging Rotors: It Don’t Mean a Thing If It Ain’t Got Those Parts « Big Squid RC – RC Car and Truck News, Reviews, Videos, and More! Here at BigSquidRC we love to run our RCs hard and with that we are always prepared to buy parts when you can’t help but say, ‘Did I do that?’ Multirotors are no exception, and with this ‘Cubby’ style rant I will tell a tale of how I have already needed to mothball one of my aircraft for the rest of the season. 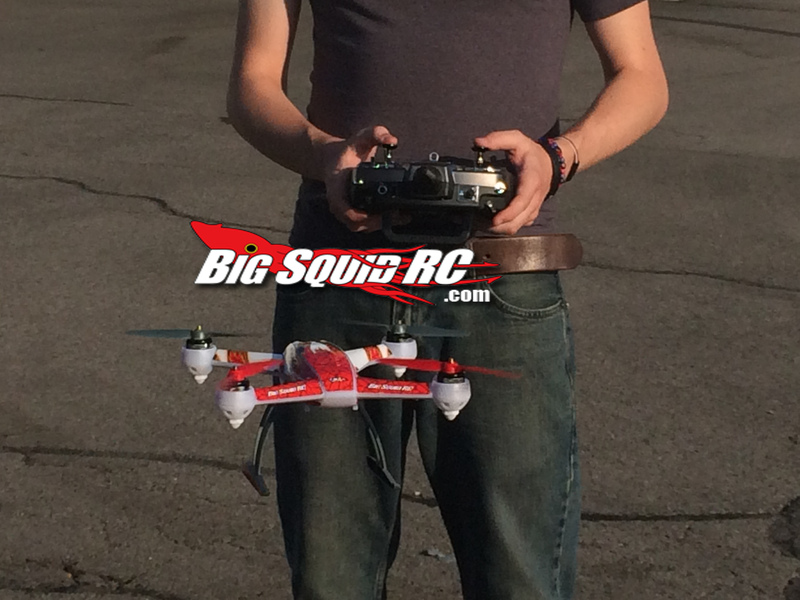 After watching me fly, my buddy picked up one of the newer multirotors from a big company, and was having a blast. A few days ago, he cracked the body on it after a failed flip attempt. Like a good friend (and customer), I got a quick text and I immediately went to order his part. Turns out that the big company is already out of parts for their new product: no props, no body, no screws, no motors. The worst part? The parts will be unavailable until around September 20th! I hate to sound cruel, but you’ve GOT to be kidding me. Especially with a new product, you would hope distributors and manufacturers would be prepared for providing parts, or at least ordering more when the reserves start to get low. Either way, looking at, I’m hosed. Now, this could be an anomaly and I am just upset because one of my favorite aircraft just got put in the hangar for the rest of the season, but this is not the first time this has happened to me. In 2012, the same company stopped carrying motors for a certain aircraft all winter, Christmas-time this past year I could not get parts for a different company’s aircraft, and in 2014 I could not get wheels and tires for an RC car for over 8 months, besides this last backorder debacle! I understand that predicting demand is difficult, but in some of these cases there weren’t any parts available even at release. If there’s a lesson to be learned: Prepare, or Never Release a Product Without Parts Support. The Invertix 400 is coming along nicely, and can’t wait to share more with you guys. Until next time, Stay Shiny and Keep Flyin’!